Give your climax the Golden touch! 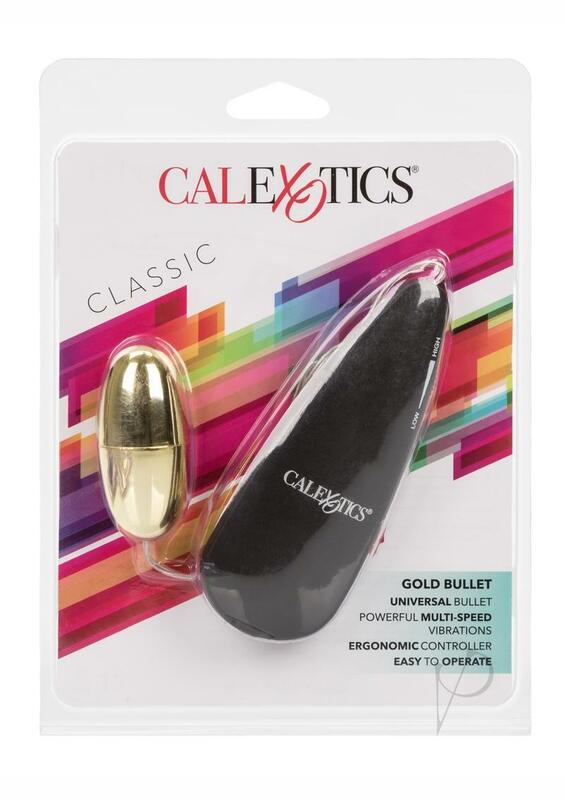 Use it wherever you desire with the removable Golden Bullet. Put in in your favorite pleasure device or use on your favorite erogenous zone and enjoy the vibrations only Swedish Erotica can deliver. 2" length.